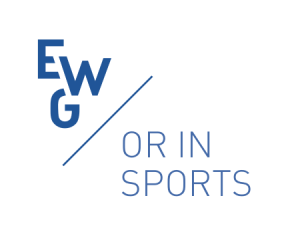 The EURO working group “OR in Sports” aims to bring together all quantitative research that is related to sports in a broad sense. This is a vast domain, covering questions that range from the theoretical (say, for instance, tournament design), to the very applied (behavioral issues). However, the common denominator of this field is that it is related to sports, and that it is quantitative. Scientific research on this subject is scattered, and dispersed over many different fields, in particular operational research, economics, statistics, health-related studies, and so on. Often, research is done independently from each other, lacking a unifying forum. It is our conviction that there is a lot of potential for collaboration. Hence, our main objective is to make these fields interact, to foster new developments in this domain, thereby improving quality of research done in our field, and increasing the visibility of the results in our field. Our main event is the biennial MathSport conference. The next edition will be held hosted by Athens University of Economics and Business (Greece) from Monday 1st of July to Wednesday 3rd of July 2019. Please check the conference website. have a positive impact on sports: rules, strategies, health, and organization. All these objectives will contribute to further improve quality of research, and to allow for fast dissemination of results into practice. Join us. Membership is free! 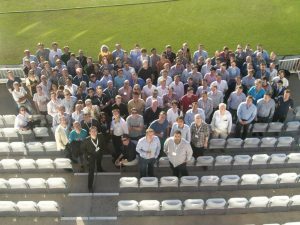 We invite you to become a member of our working group. This will allow you to stay informed about our activities, get in touch with other researchers, announce your publications, share your favorite research links or books, and much more. It’s free and easy! Where to publish my sports paper? Tim Swartz has written a text on “working in sports analytics” where some of the issues that are relevant to publishing in the field of sports analytics are discussed. 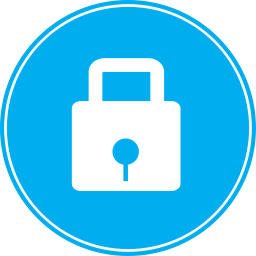 Potential publication outlets are identified, some summary statistics are given, and some experiences and opinions are provided. Download "Working in Sports Analytics"